Legacy software backup solutions are not designed with the virtual environment in mind. Enterprise level servers running VMWare, Hyper-V or Cisco virtual solutions need a better, faster, cheaper way to perform routine backups and prevent data loss. If you're a business owner, you may be skeptical that all three (better, faster and cheaper) can co-exist, but it's possible with virtual backup solutions. Wondering how? 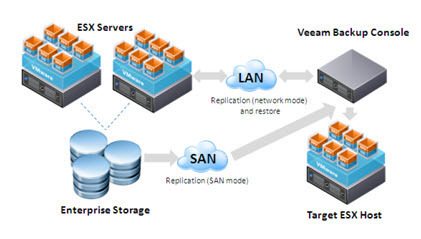 Veeam is a backup program specifically for virtual environments. Below is a Q and A for an interview with ITP our Sales Director Adam Wolf did. Enjoy. Recently I suggested one of my clients in the UAE consider Cisco Unified Computing (UCS) as the platform to run their virtualized infrastructure on. 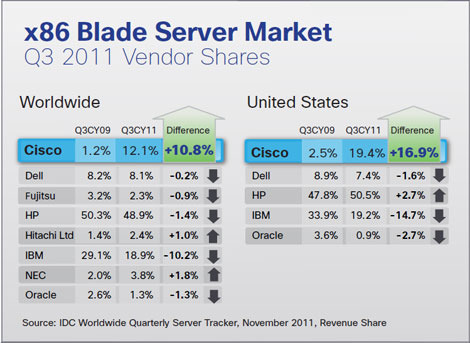 To my surprise, they seemed unaware Cisco was in the server market. Server virtualization holds tremendous potential for consolidation. With advanced features such as automatic fail over, dynamic relocation, load balancing and consolidated back-up pushing many organizations to embrace and use virtualization technologies. It is becoming the standard way to deploy new enterprise applications, including some of the most business-critical applications.